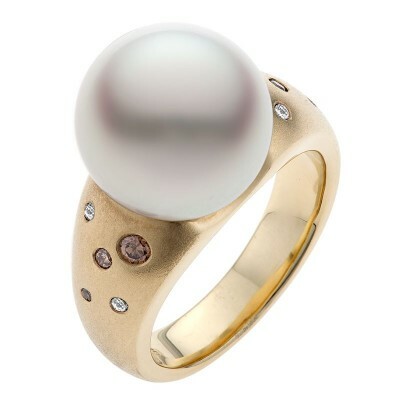 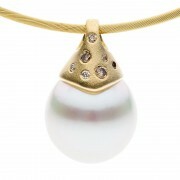 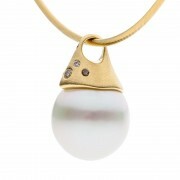 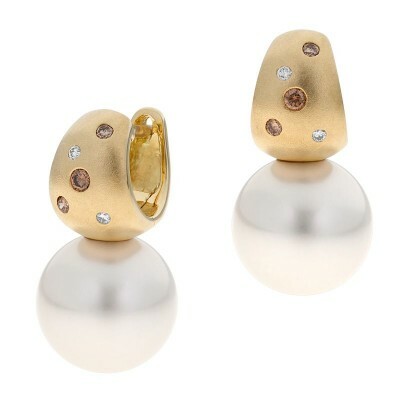 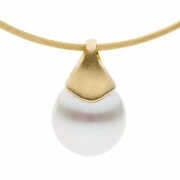 Natural coloured diamonds, matte finish gold and a beautiful South Sea pearl combine to make this stunning pendant. Whether you want to remember your special time in the Kimberley region or have a flare for earthy and natural, this piece is ideal for you. This pendant looks stunning sitting high up on the neck but loves to be worn on a long chain allowing it more freedom of movement with a trending style.